Come see the Cullen! 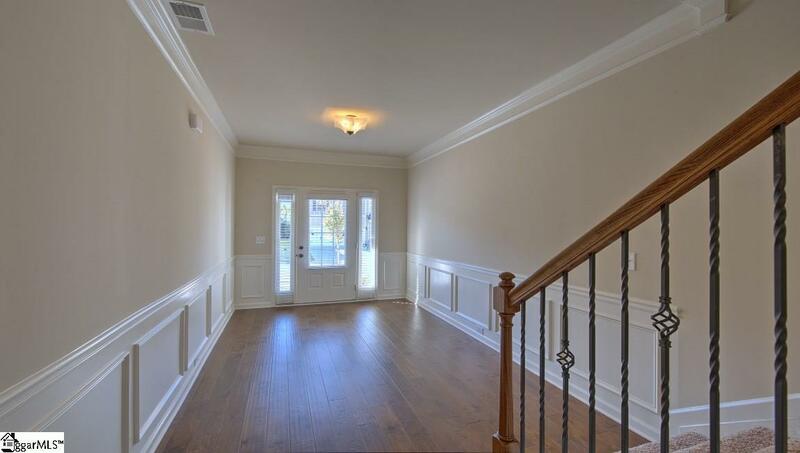 Heatherfield's largest 4 bedroom, 2.5 bath home with large master and secondary bedrooms. 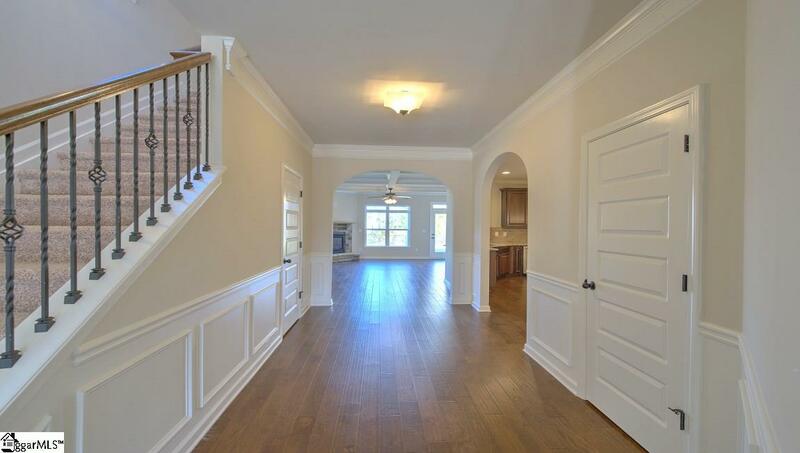 Kitchen is the heart of the home and opens to adjacent dining room with coffered ceiling. Granite overlap to pull up barstools. Plenty of storage and prep space in this dine in kitchen! 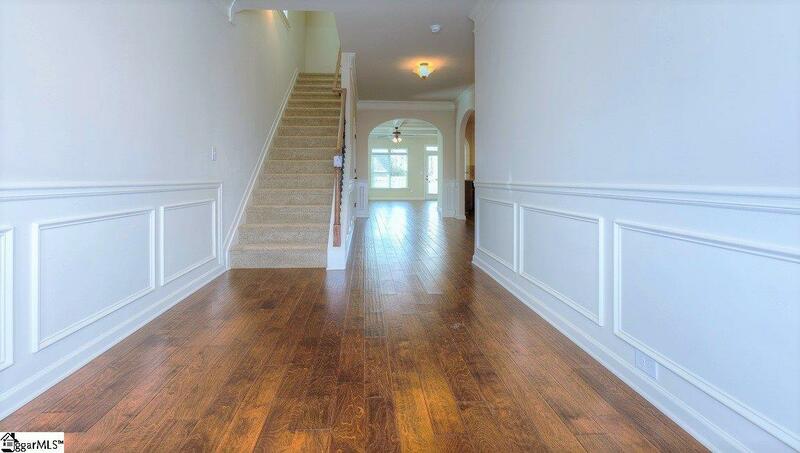 Home comes with lots of storage with two closets down plus mudroom. Hardwoods throughout first floor, tile in master bath. Tank-less water heater. 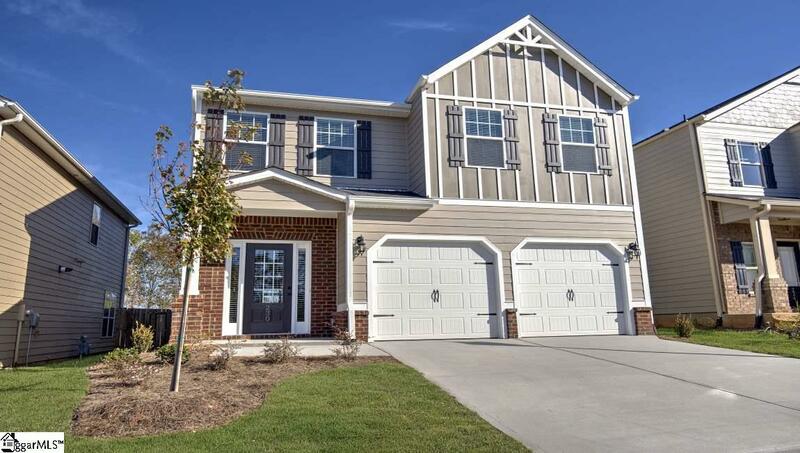 Includes fridge, blinds and garage door openers PLUS up to 3% closing costs with preferred lender. See agent for details. Come see this stunner before it's too late!